A thorough evaluation of your home and yard is always free of charge. To provide you with a custom solution that works best for your needs, we highly value your feedback. Our licensed technicians will be happy to answer any questions and address any concerns that you or your loved ones may have. The occasional mosquito force field is great for a noncommittal mosquito removal relationship. Spraying every now and then comes in handy when you’re planning the perfect graduation party or beautiful wedding. We know that buzzing and biting can bothersome, let us take care of it. To best protect your home from mosquitos, we recommend spraying throughout the season. Regular spraying should occur every three to four weeks. Bugs Beware will always remind you of service, respect your privacy, and thank you each time we leave your home mosquito-free. 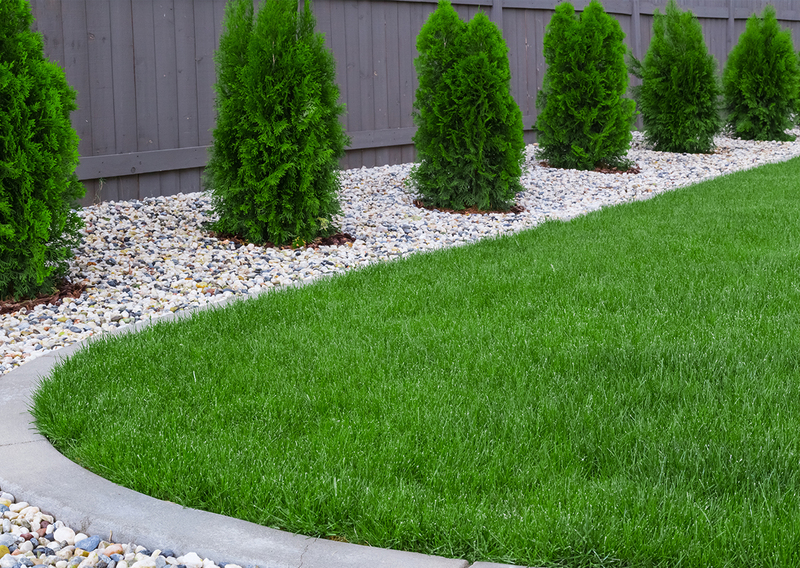 Our specialists will determine your unique solutions according to the size and condition of your yard. Estimates are always free of charge. To schedule an official consultation with Bugs Beware, just give us a call at 810-629-6100. Whether it’s an outdoor wedding party, a birthday celebration or just friends and a barbecue, you don’t need the annoyance of the mosquitoes. That’s where we come in. 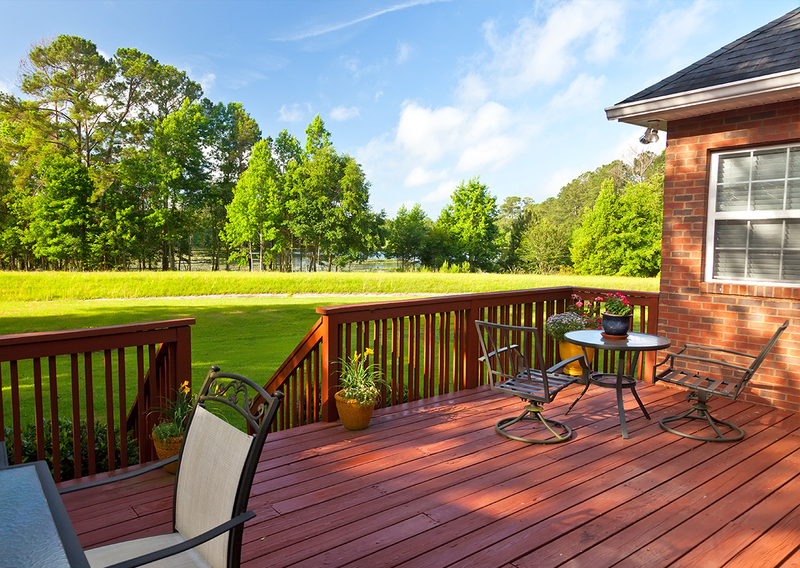 We give your yard a nice spray that dries in about 30 minutes, just in time so can set up before the guests’ arrival. On vacation? No problem! 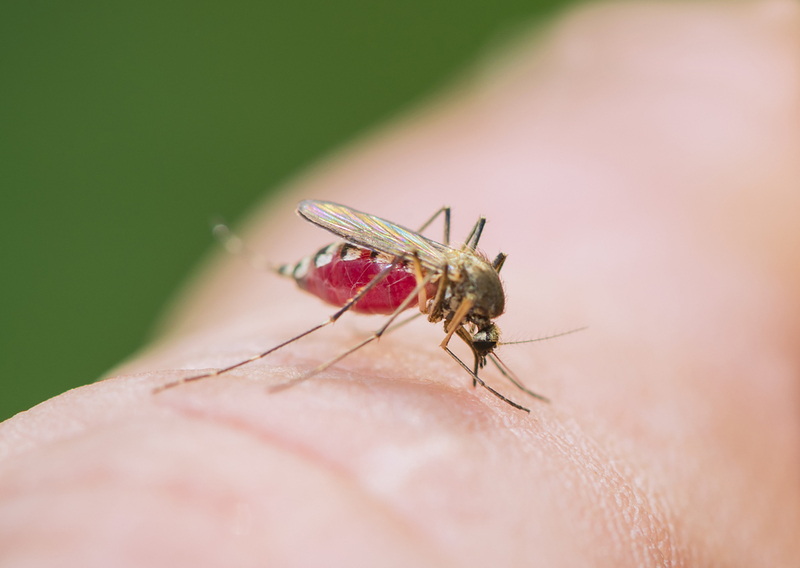 We will still take care of your yard as if you never left and will have it mosquito free by the time you return, so you can come home happily without getting bit. The beauty of seasonal spraying is having a schedule time, so you never have to worry. To best project your family from mosquitos, a regular spray occurs every 3 to 4 weeks. Bugs Beware will always try to remind you of service, and respect you and your family’s privacy.